Summer is in full effect. Blazing sun, swimming and spending time outdoors. Feelin the great house music, disco influences and detroit techno going on right now. Here are my top 3 mixes in no particular order. RA tags this as a deep house mix but for me its the detroit techno influences that make this such a mezmerising mix! 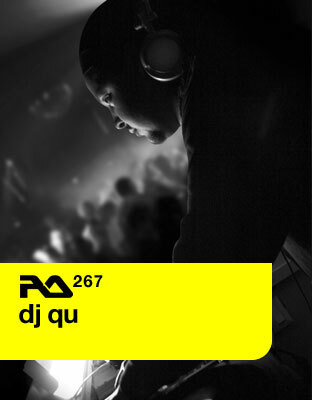 New Jersey/NYC based DJ Qu is at his best when he goes deep, stripping things down to a beautiful raw vibe in his productions and dj sets. 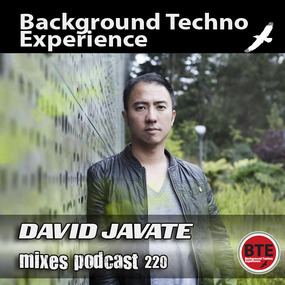 Javate has been holding it down in San Francisco for years now always repping quality techno and house music. This mix showcases his deeper side which I cannot get enough of! Another San Francisco DJ I’m diggin a lot right now, Briski, lays down a sleazy summer time mix of disco + electro infused house. Dig this sound, underground late night party jamz that don’t fall prey to the lame hipster r&b mashups from the 80s I hear everywhere these days in house. Seriously bumpin, without the cheese. Tx briski! 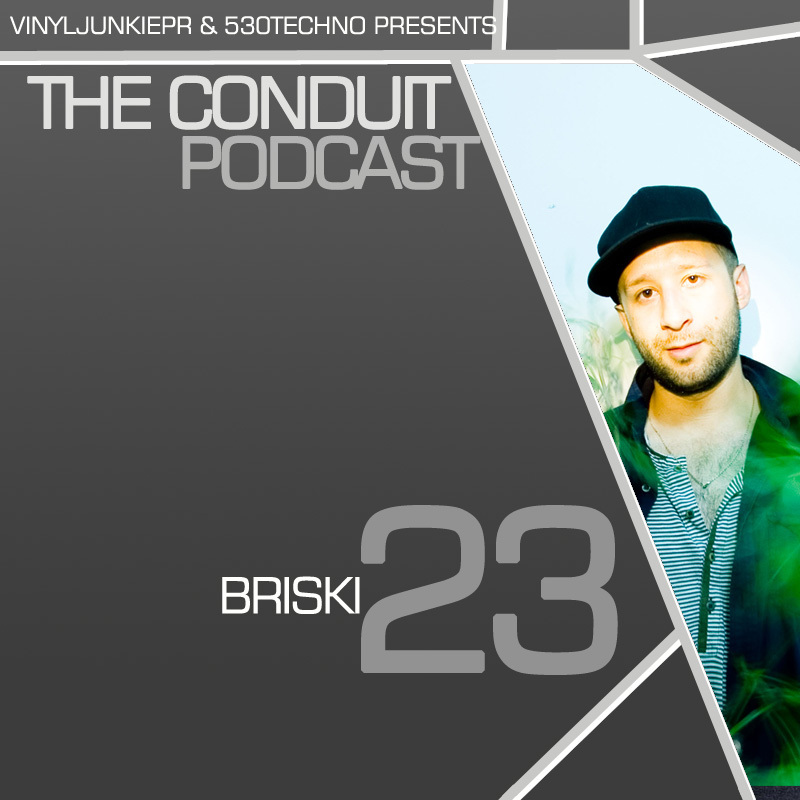 This entry was posted in Artists and Labels We Like, DJ Mixes and tagged Background Techno Experience, Briski B, Conduit Podcast, David Javate, Dj Qu, Djs, RA Mix, San Francisco. Bookmark the permalink.